At least 94 people were killed after an overloaded ferry ship capsized on the Tigris River in Mosul, Iraq on Thursday, March 21. According to the officials, more than 180 people were on board to celebrate the Kurdish New Year, Nowruz, and Mother’s Day. Most of the victims were struggling to swim and survive from in the fast-moving current. Most of them were women and children. 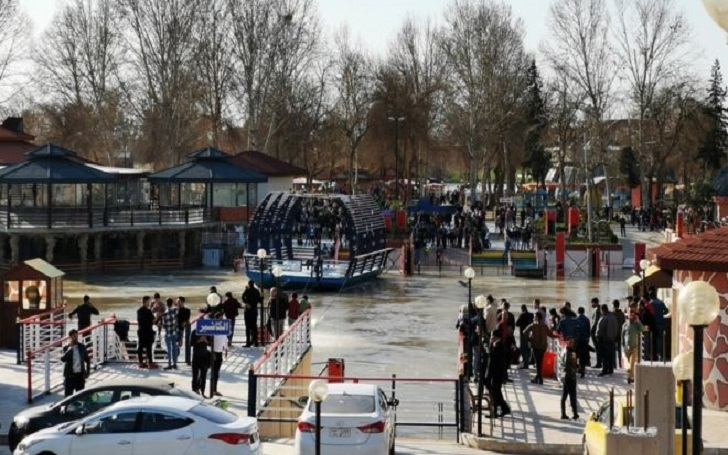 The Tigris river is running high because of heavy rains and snowmelt from the mountains in Turkey. Officials had already warned the Mosul residents that the level of the river was to rise because they had released water from a nearby dam due to some reason. The death toll is expected to rise as people are waiting for their loved ones to survive. A rescuer with the Mosul river police, Abdulrazzaq Falih, said "Children, women and young, what can I tell you? It was a difficult situation." Falih said he pulled more than 20 bodies out from the water. Prime Minister Adel Abdul Mahdi traveled to the city from Baghdad where he announced a national mourning pf three days for the victims. Mahdi said that an investigation into the tragic accident would be completed within 24 hours. The U.S. Embassy in Baghdad has released a statement to express condolences to families of the victims. They said they are "saddened by the tragic loss of lives."